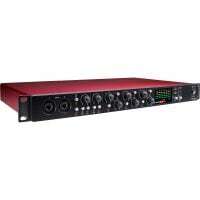 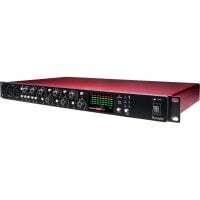 The Focusrite Scarlett OctoPre is a professional 8-channel microphone preamp. 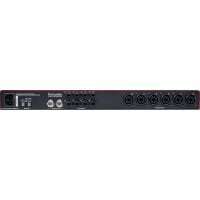 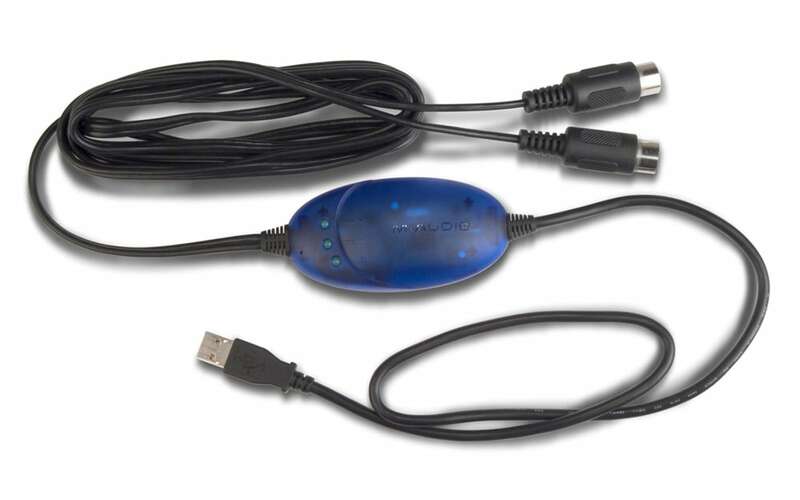 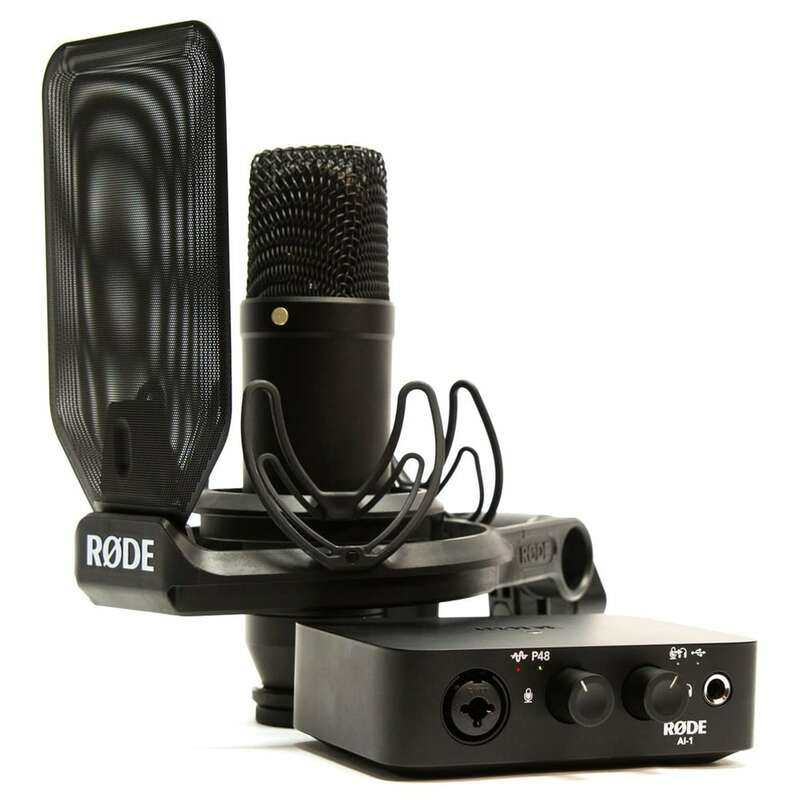 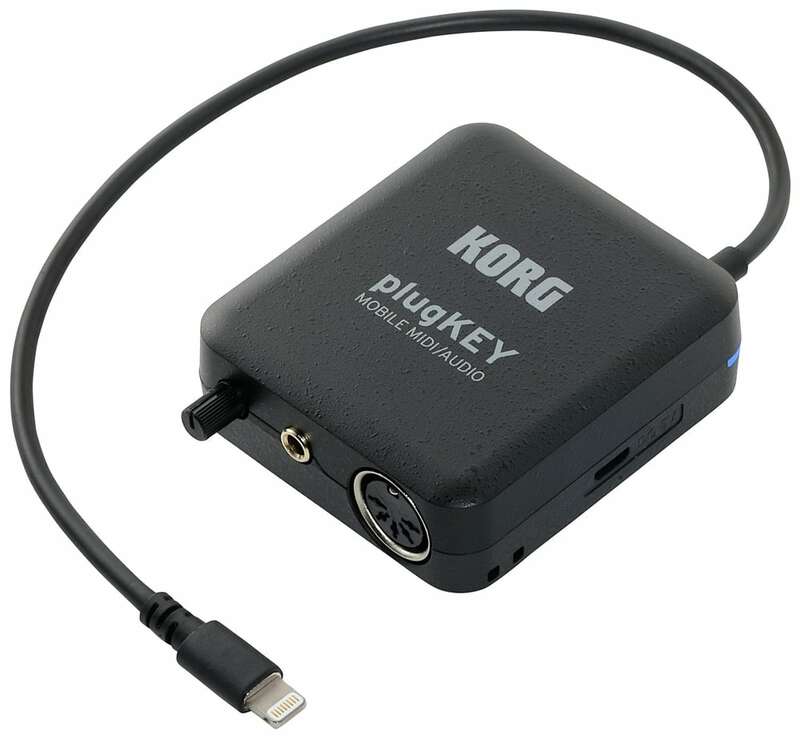 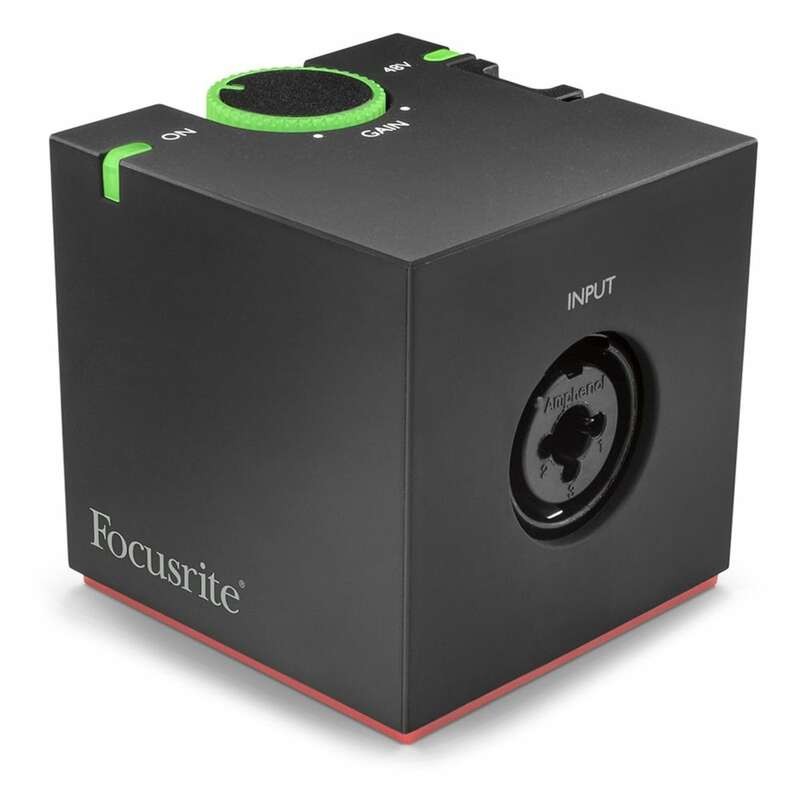 Great for expanding your compatible audio interface’s analog inputs for multi-track recordings. 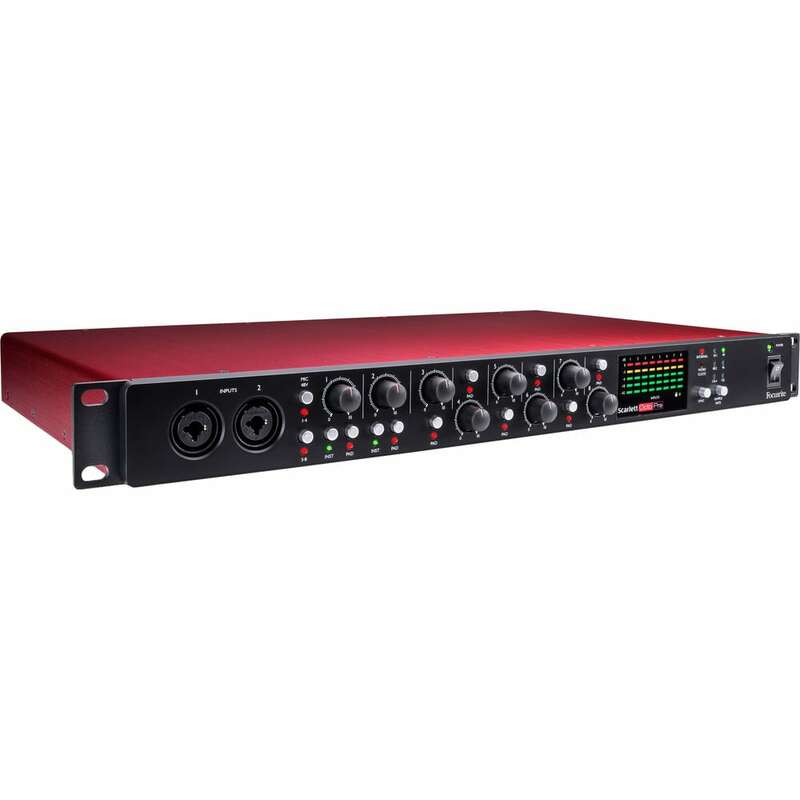 The Scarlett OctoPre features the renown Focusrite microphone pre-amps for clarity and accuracy with high headroom and pads on each channel. 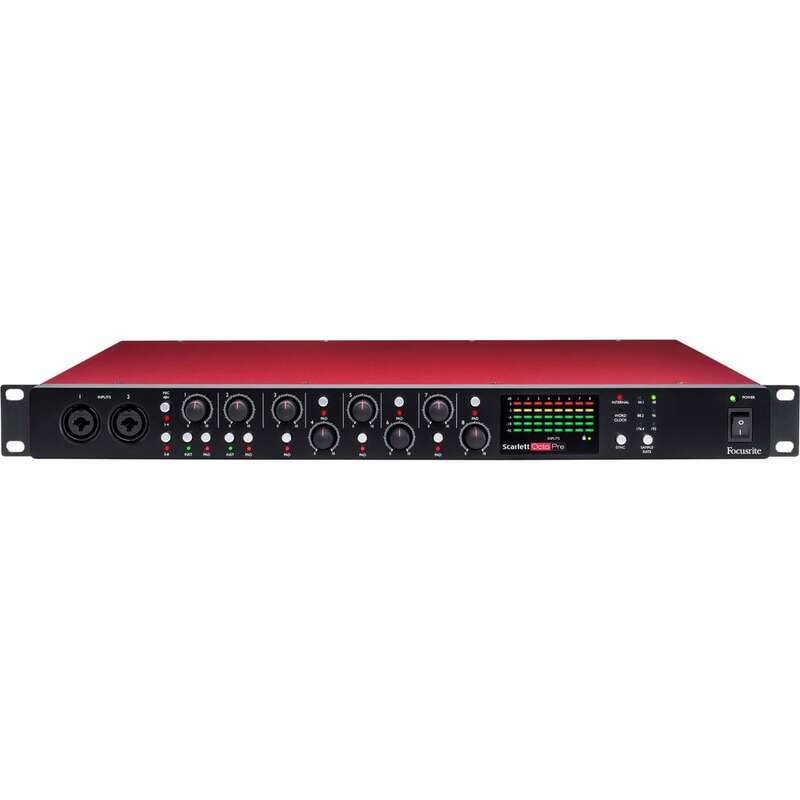 Also featured is 8 balanced line outputs, sourced directly from the inputs allow Scarlett OctoPre to be used in a live situation whilst capturing the recording via the digital ADAT output. 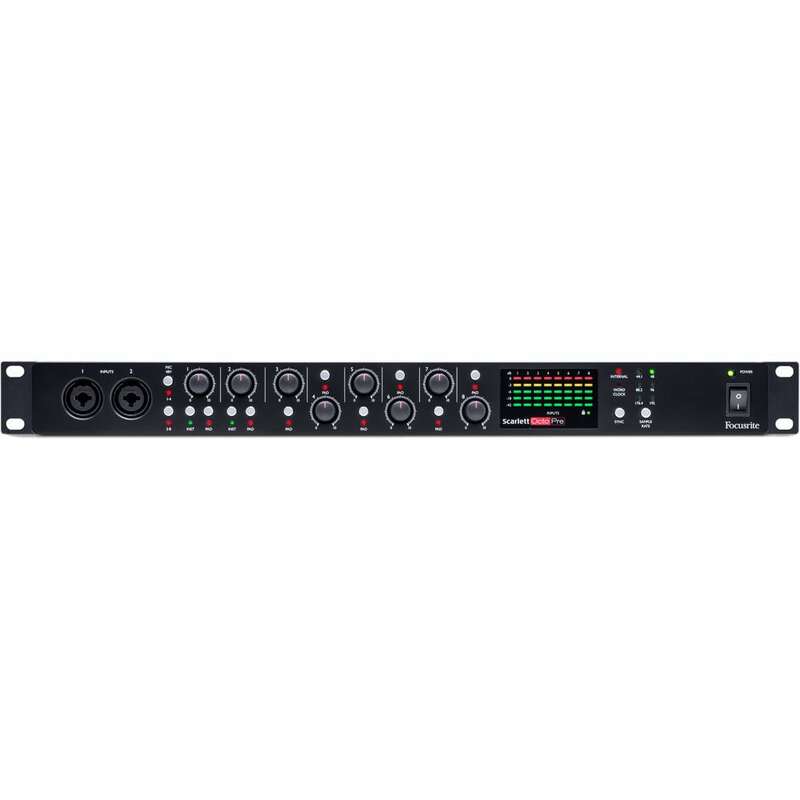 These features, combined with the word clock sync I/O and 5-segment LED metering, render the unit quite suitable for use in the studio. 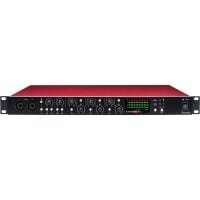 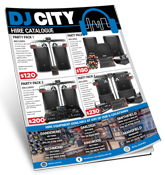 But that’s only one of its intended uses: the Scarlett OctoPre also operates well in live-sound conditions. 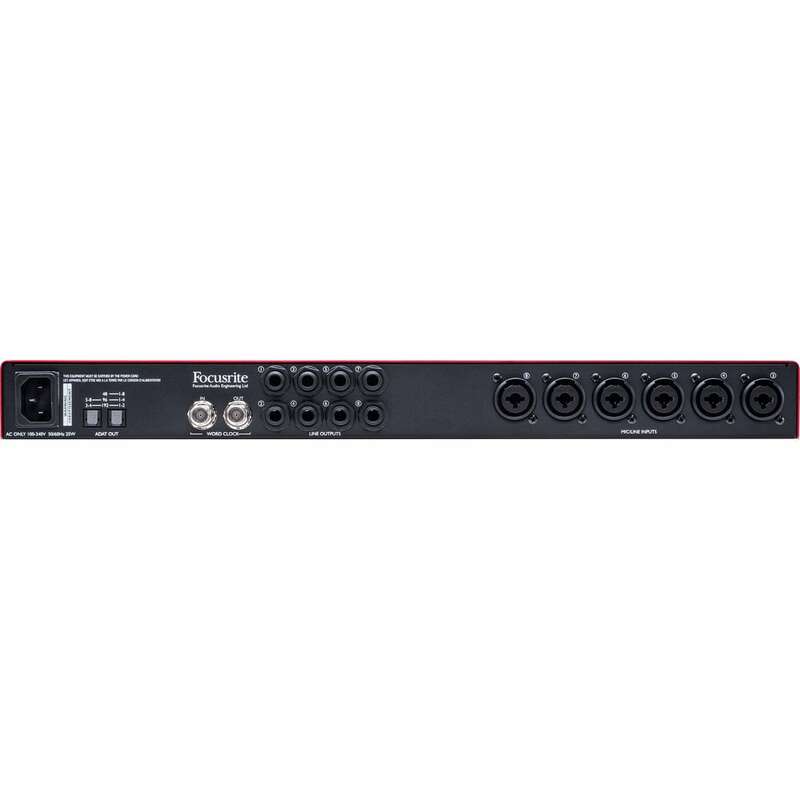 Providing eight additional preamps for the stage, all feeding their respective line outputs so they can feed a multitude of mixers, consoles, and PAs. 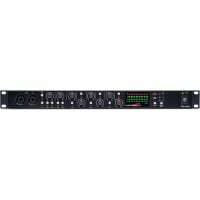 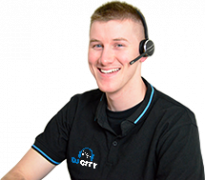 You can even use the line outputs to feed a console while simultaneously recording digitally via the ADAT outputs. 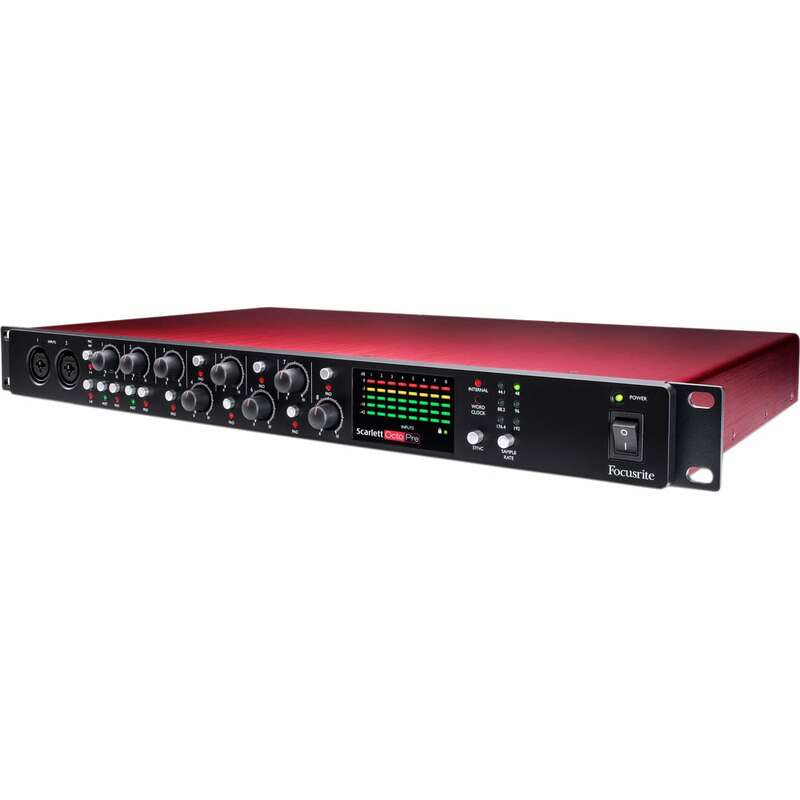 As with other items in the Scarlett series, the OctoPre ships with included software, giving you access to the Focus Red 3 plug-in suite, as well as the Softube Time & Tone bundle.